A few pictures from our trip to Lapland. Temperatures were fluctuating around minus 30°C. A pity, but we didn’t see the northern lights (aurora borealis). After a very mild winter, we got 2 weeks with temperatures between minus 10 and – 14°C. I received a Honourable mention in the “Between the Sky and the Earth” exhibition (Slovenia) (macro section) with this picture. I uploaded some pictures of my trip to the AGS – SRGC conference last year. 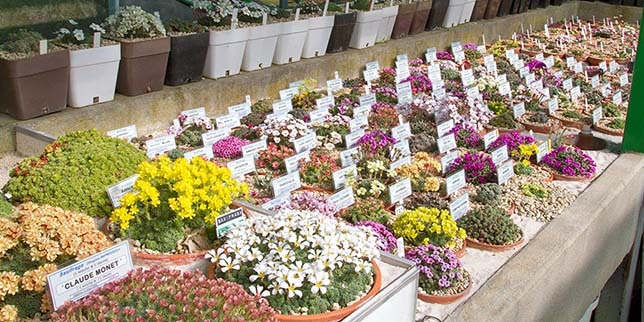 Look in the “Alpines – Journey” section.